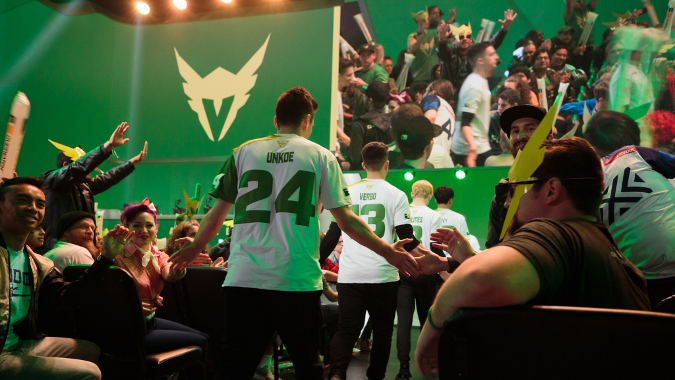 L.A. Valiant are the last undefeated team in Overwatch League stage 4. Can they keep it up? My husband and I have two small kids, so when we get a precious chance to watch something other than Blippi, we usually watch together even if we're not interested in that particular programming. I'm going to level with you. 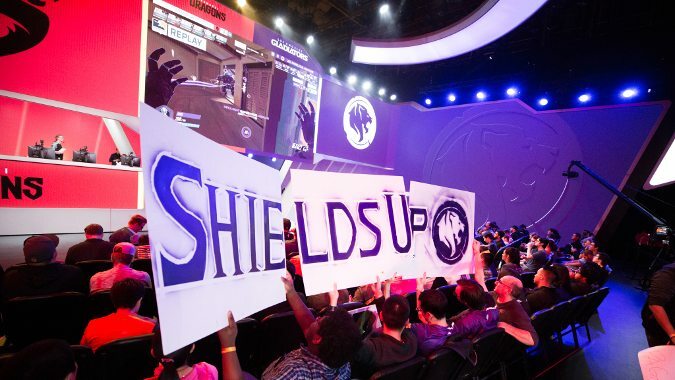 Around the figurative Blizzard Watch watercooler, most of the Overwatch League discussion has revolved around the Shanghai Dragons and how we're just hoping they just win one match in this inaugural season. 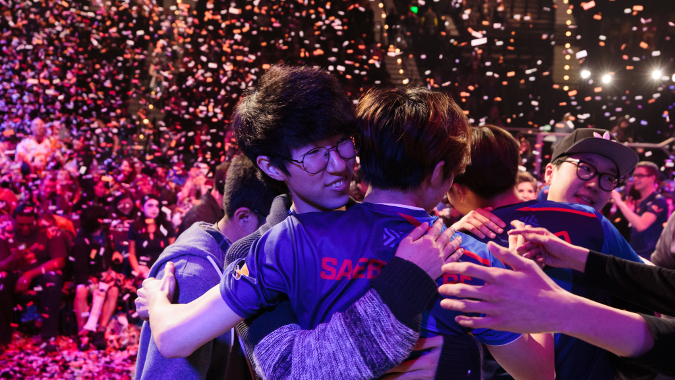 This week in Overwatch League played out mostly as we suspected. 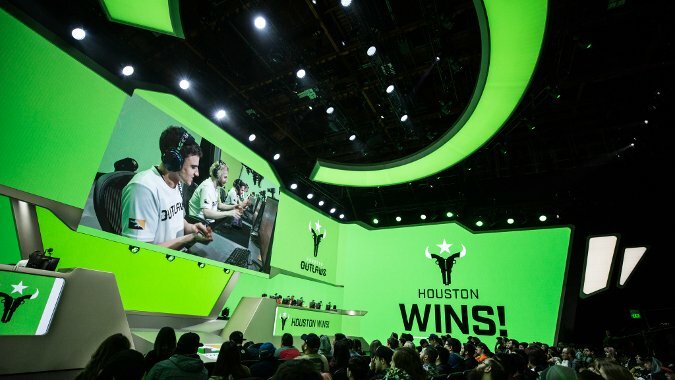 The second stage of Overwatch League has begun and the changes we're seeing are both huge, and in line with what we expected -- for the most part. People who haven't been following the first season of Overwatch League super closely might be a bit confused that we've already named a winner. 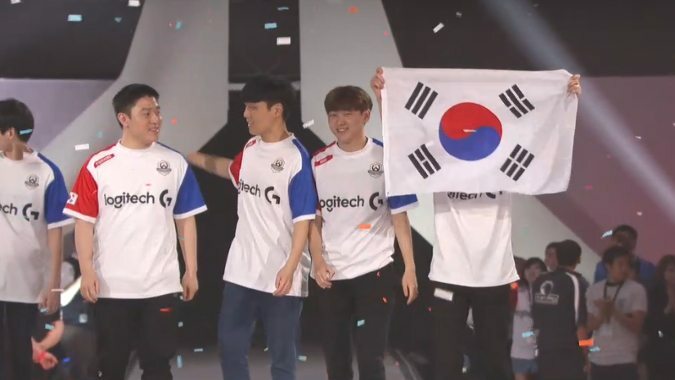 Until this week we had three undefeated juggernauts in the Overwatch League: the London Spitfire, New York Excelsior, and Seoul Dynasty, all of which were all made up of Korean players. 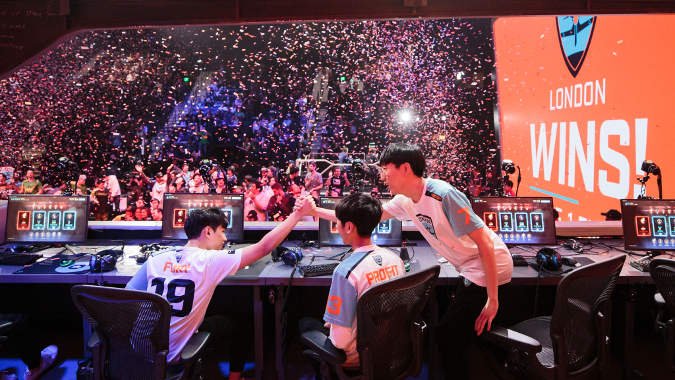 There were two big surprises this week in Overwatch League esports. Orange you glad it’s an Overwatch League recap? 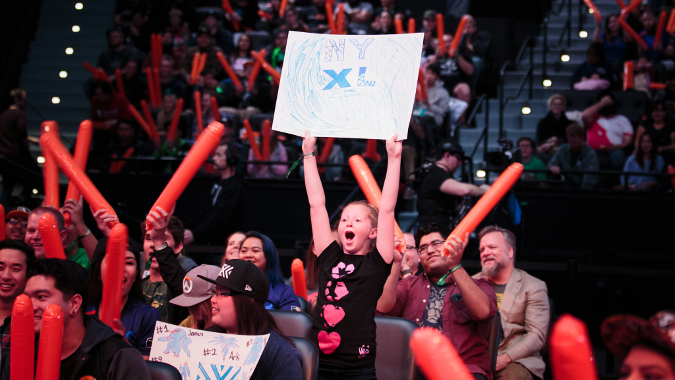 Week two of Overwatch League kicked off last night with a great series of games that stretched late into the night. 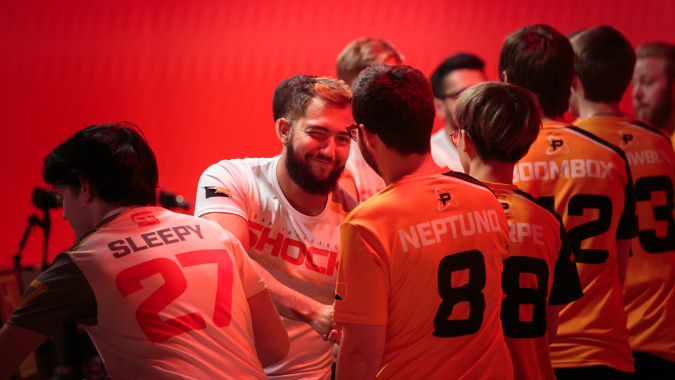 As the sun sets on week one of Overwatch League, here's a quick breakdown of what you may have missed.